Movie Theaters- Lots of people, their belongings and many upholstered seats make movie theaters a popular place for bed bugs. You can lessen your chances of bringing bed bugs home with you by limiting your personal belongings when you go to the movies. Hospitals- Since the existence of bed bugs has nothing to do with cleanliness, they have been known to show up in hospitals. 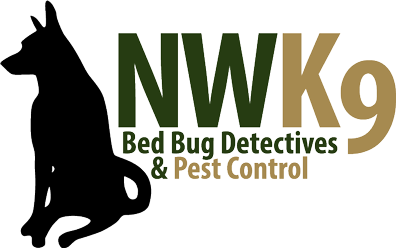 When you are sick, the last thing that you want to do is worry about bed bugs. Take precautions by thoroughly inspecting your belongings before you leave the hospital. Laundromats- With so many people’s dirty clothes all in one place, it is no wonder that laundromats are a popular place for bed bugs to hang out. Keep your clothes close, check out any tables and chairs before you use them, and wash and dry your clothes on the hottest possible temperature to avoid taking them home with you. Libraries- Don’t check out a book from the library without inspecting it first. Look closely through the pages and the spine of your books, and if you are using a book bag, keep it close!